Have you ever noticed that some people seem to get ahead just a bit faster than everyone else? They always seem to be a bit ahead of the curve, get noticed a bit more, and achieve their goals a bit more quickly than the rest of the pack? 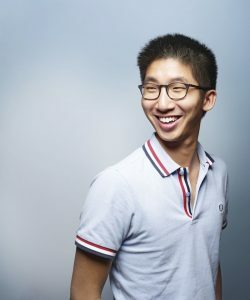 Brian Wong, BCom’09, is one of those people, raising $24 million in venture capital to start his own company before he turned 25, and growing his company into a global mobile advertising giant in just four years. His secret? The Cheat Code. Join Brian Wong, co-founder and CEO of Kiip and the author of The Cheat Code, as he walks us through some of the shortcuts we can use to get a leg up on the competition, garner attention for ourselves and our ideas, and accelerate our success. The Q&A will be moderated by Paul Cubbon, Instructor, Marketing and Behavioural Science Division; Leader, Entrepreneurship and Innovation Group, Sauder School of Business, UBC. Questions? Please contact Bonnie Lee at bonnie.lee@ubc.ca or 604-822-8939. Kiip (pronounced “keep”) redefines how brands connect with consumers through a rewards platform that targets “achievement moments” in mobile games and apps. This innovative approach to mobile marketing creates meaningful engagements between users, developers and advertisers. Backed by Hummer Winblad, Relay Ventures, True Ventures, Digital Garage and others, the company has raised over $32 million in funding to date. Brian will launch his first book, The Cheat Code, on September 6, 2016. The Cheat Codeis 71 bite-sized and virtually effortless shortcuts to get a leg up on the competition, garner attention for creative thinkers and their ideas, and accelerate success. Paul is a full-time faculty member of the Marketing and Behavioural Science Division at the Sauder School of Business at UBC. He leads the Entrepreneurship Group, in the undergraduate and graduate programs, teaching actively in both of these. Paul is a multiple award winning educator, both for innovative design of learning experiences, and consistent high quality teaching. He was awarded the Sauder School of Business, UBC “Talking Stick” for pedagogical innovation, the Killam Award for Undergraduate Teaching Excellence, and the Graduate Teaching Award.  He engages in substantial team-teaching work, and collaboration across faculties to support effective learning in new venture start-ups and successful marketing of these, focusing on customer discovery and business model validation with STEM researchers, working with entrepreneurship@ubc. Paul has consulted extensively to industry both in formal educational training, and privately. 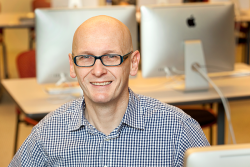 Prior to moving into education, Paul’s career in industry includes 3 years in advertising, working for J Walter Thompson, and 10 years with Unilever, the Anglo Dutch consumer goods’ multinational, where to undertook major assignments in marketing and sales. Paul holds a B.A. Honours degree from Oxford University, England, and an MBA from Simon Fraser University, BC, Canada.